Ok. let me start off by saying this is not perfect. But everyone makes mistakes, right? I think mine was not letting the ink dry completely befoe I baked my tile in the oven. I’ll know better next time! I used a Studio G Set to do this coaster- I love the set!!! 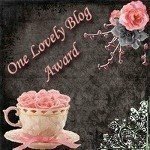 I get me Studio G’s at Pez-a-Doodle Designs – she has a *crazy* selection of them! The tile is $.32 cent one from Lowe’s —- oh how I love home improvement stores! Anyway, I’ll do better next time – mistakes are good, I think. oh – its not bad!! and i’ve got a big “mistake” sitting on my desk now that I’m ignoring!!! What a great idea! 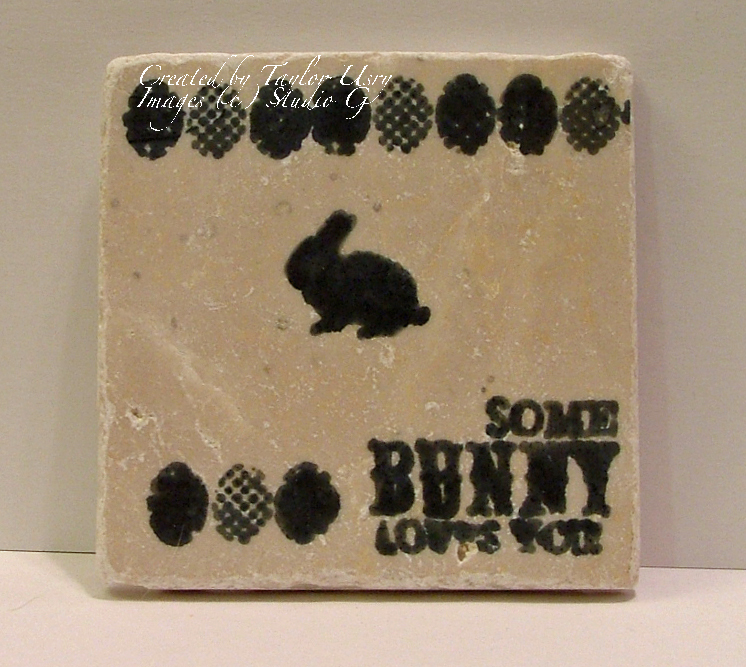 I can definitely see making these adorable tiles for gifts at Easter time! They would make great trivets! hi taylor! what a good idea using the tiles!! !